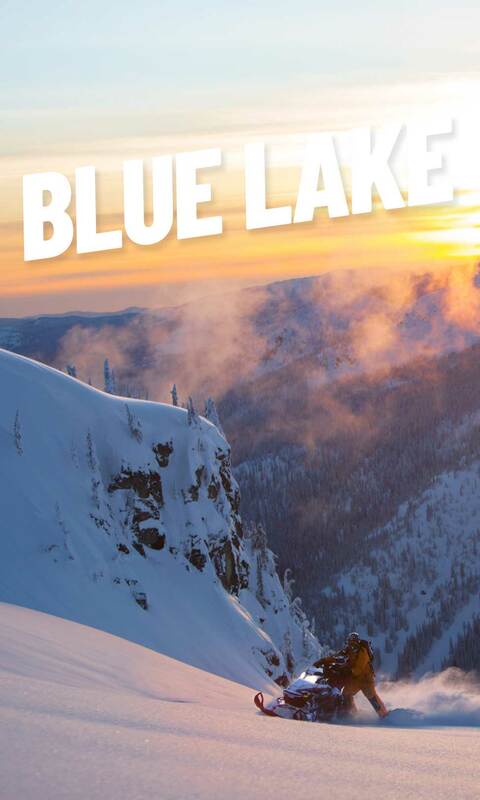 Situated in the Eagle Valley, Sicamous area hosts some of the best alpine snowmobiling in Western Canada with deep snow, powder filled open bowls, endless meadows, groomed trails, breathtaking alpine scenery and spectacular lake views. All four of our alpine areas are reached by forest service roads that are carefully groomed PLUS all four of our sledding areas offer cozy cabins to warm up in. Construction is now completed on our fourth cabin which is located in the Eagle Pass area. 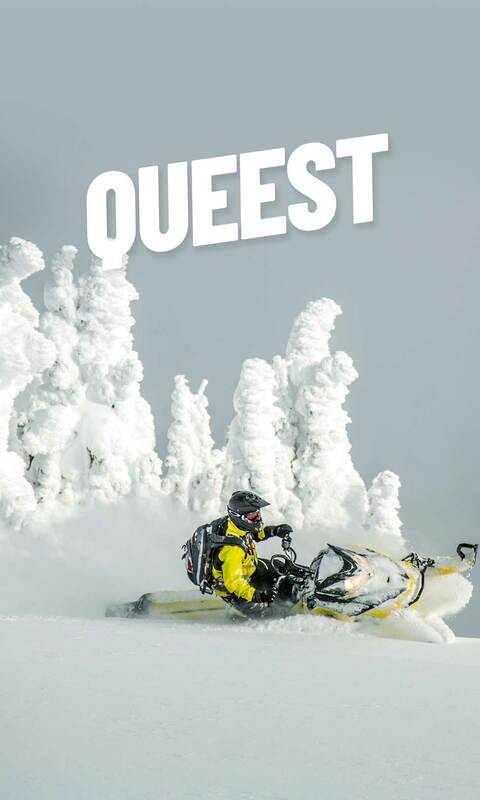 With a selection of family friendly groomed trails to challenging and extreme terrain for the experienced sledders, Sicamous offers you an excellent variety of snowmobiling areas to choose from. Please check them out when planning your day of sledding. We are proud and honoured to be the recipients of 5 of the RIDER’S CHOICE awards for the 18th Annual SnoRiders Awards. A huge thank you to all the sledders that voted for us, we will work hard to show our appreciation this season. The Riders Choice awards are located on our Sledding Areas page. Check them out. 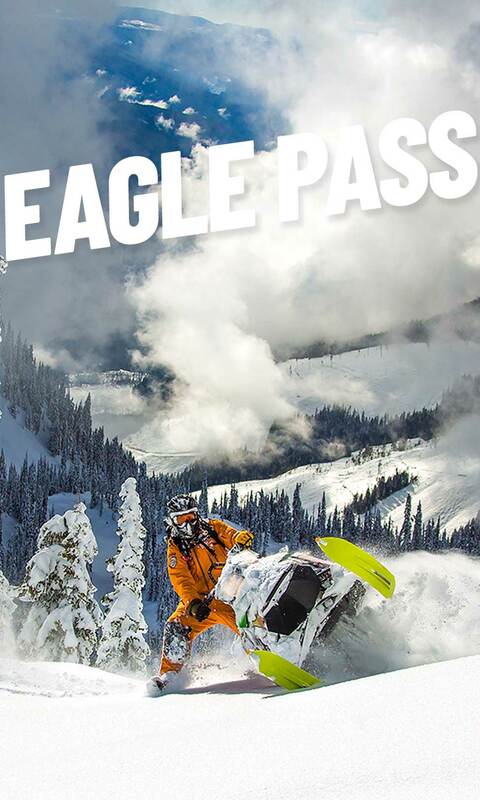 The Eagle Valley Snowmobile Club works closely together with the British Columbia Snowmobile Federation ‘BCSF’ and other clubs to promote the safe and responsible use of snowmobiling in our area. This website has links to the Canadian Avalanche Centre, to Weather and Highway conditions and to other important Safety and Policy points that will enhance your sledding experience in the Sicamous area. As stakeholders in our town, EVSC is concerned about protecting our local economy and lifestyle. Backcountry closures are at a crucial juncture and the threat is immediate. Please join us and take action! A large portion of your membership money helps to fund our grooming program, cabin maintenance, trail signage and trail improvements. 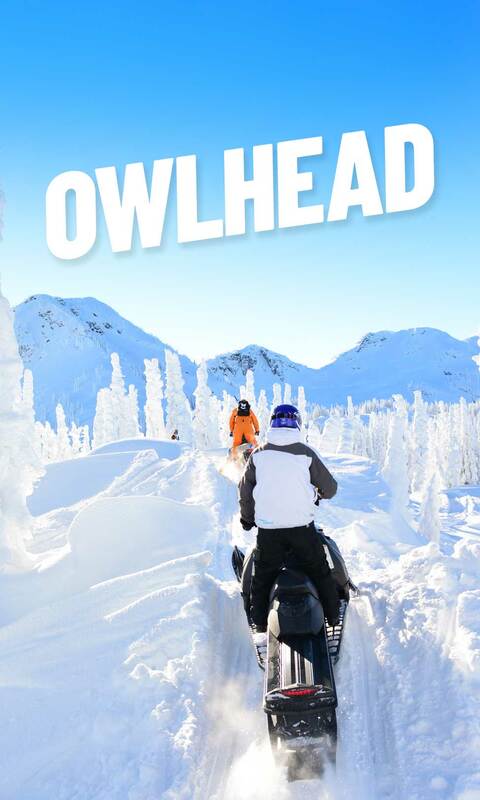 The Eagle Valley Snowmobile Club is a member of the British Columbia Snowmobile Federation (BCSF). 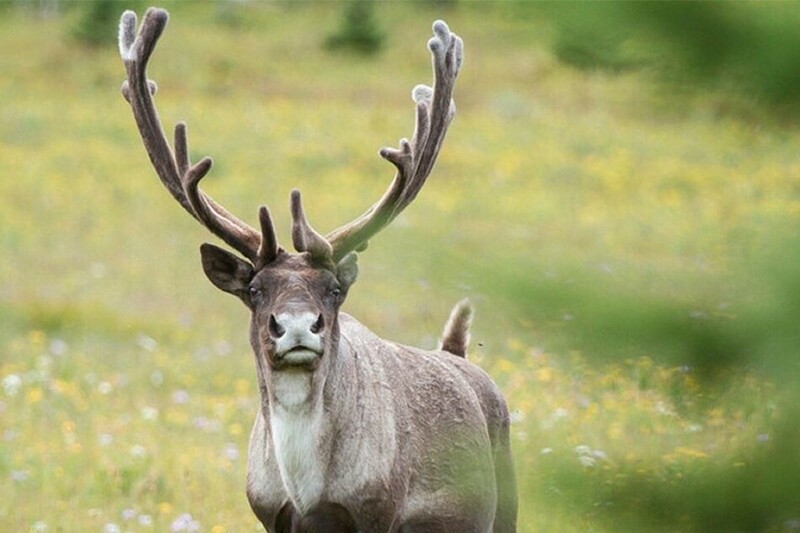 Your annual membership also includes a membership with the BCSF for assistance in their work towards provincial representation for the snowmobiling industry. Get BCSF insurance benefits. For information on purchasing insurance please go to the BCSF website.